If you are someone who doesn’t believe in hitting the gym but want to work out on your own to stay fit and in shape, you need a whole lot more motivation and encouragement. Because you know, there is nothing really to stop you when your inner voice just suddenly becomes louder and asks you to STOP and GIVE UP as you are pushing yourself really hard and in the middle of an intense workout. But you do know deep down that giving up is just not an options when you’ve already slogged for like so many weeks. So, how can you stay motivated? Scroll down for some really simple tricks and tips. Can you experience a sound sleep when you are not comfortable in your night clothes? It works the same way with working out. 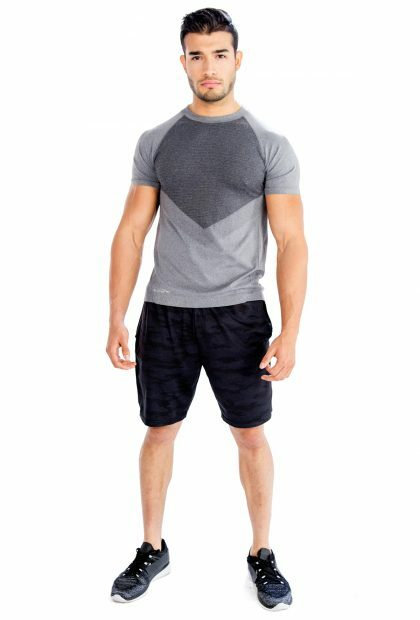 If you wish to build those abs and flex those muscles to attract the ladies, first get yourself work out t shirts for men, pants and hooded jackets that are made of breathable fabric and provide optimal comfort. For some extra inspiration, look for t shirts in bright, attractive colors and shorts featuring highlights. Good music can be a game changer. Plug in your mp3, put it in your shorts or pocket of the jacket and head out for a run or engage in intense workout. 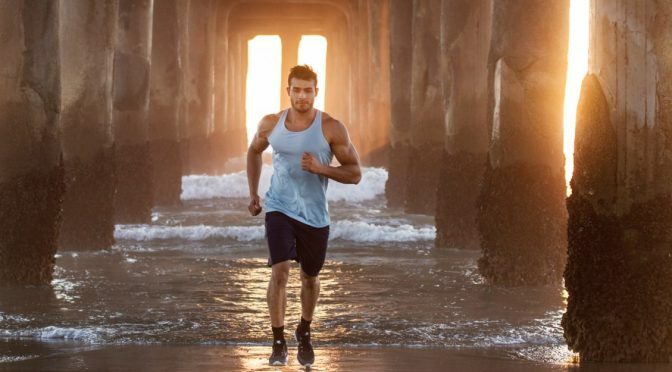 Music can really pump you up and push you forward to perform better. Yes, having big goals is a great idea but when it comes to working out, set yourself small, achievable goals everyday and push that further as you progress. Achieving specific accomplishments is going to make you confident to reach higher goals. 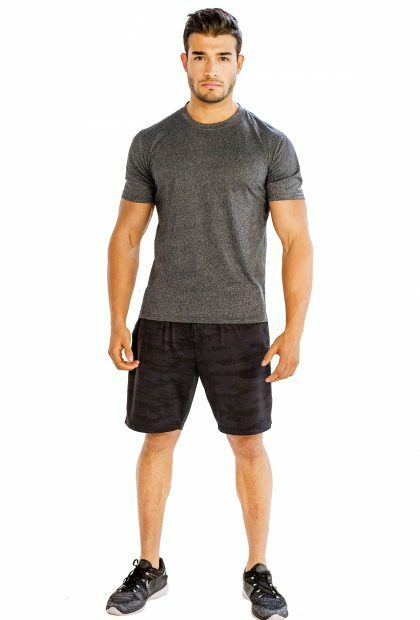 So, the first thing that you should do is create a gym wardrobe with hi-tech work out t shirts for men, shorts, tracksuits and hooded jackets. Buy online to experience ultimate comfort, convenience and affordability. Previous PostWhat Makes for a Great Clothing Dropshipper?Next PostCreate Your Own Private Label Fitness Clothing Line Because You Can!